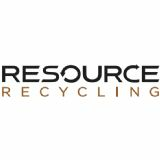 Plastics Recycling is the focal point for the increasingly complex and international plastics recycling industry. 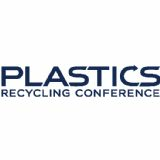 The event, now in its 12th year, brings together plastics reclaimers, equipment manufacturers, brand owners, brokers, government officials and leading sustainability voices from around the globe to deepen connections and push the sector forward. Don't miss out on the industry event of the year.